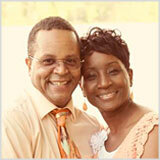 Abundant Life Christian Counseling Services is a proud friend of Gospel Baptist Church. 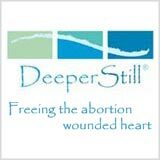 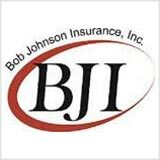 Abundant Life Christian Counseling Services is a proud friend of Bob Johnson Insurance, Inc..
Abundant Life Christian Counseling Services is a proud friend of Deeper Still. 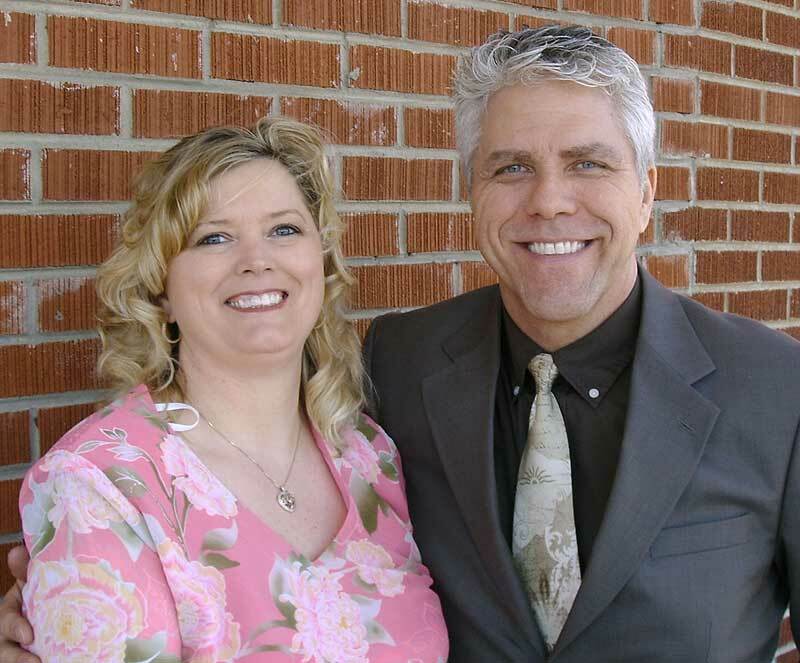 Abundant Life Christian Counseling Services is a proud friend of Winning With God, Inc. with William and Lisa Wilkerson. 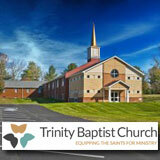 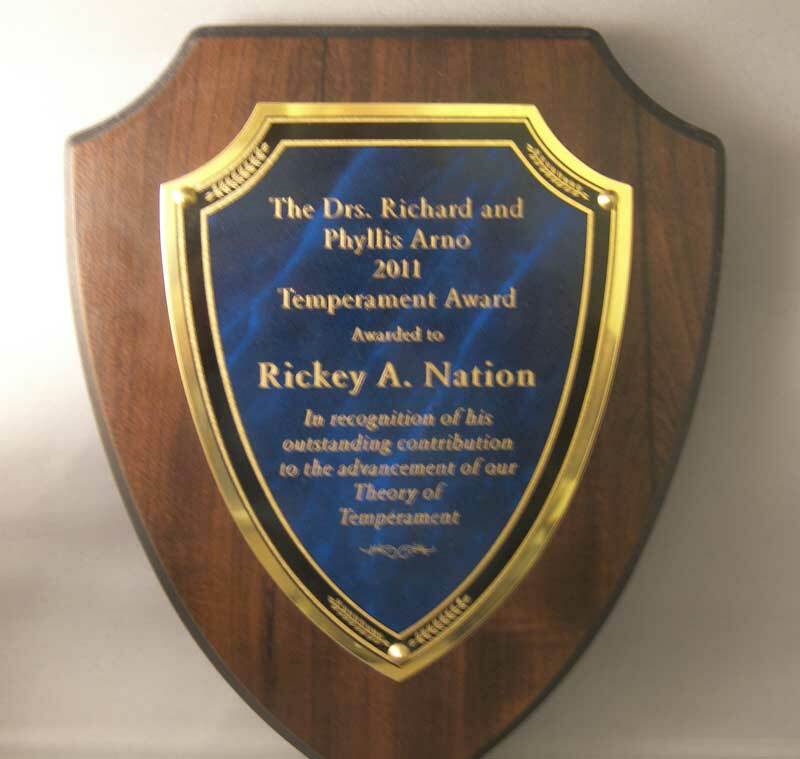 Abundant Life Christian Counseling Services is a proud friend of Trinity Baptist Church. 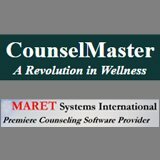 Abundant Life Christian Counseling Services is a proud friend of CounselMaster Counseling Software. 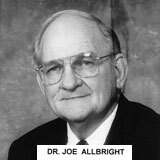 Abundant Life Christian Counseling Services is a proud friend of Joe Allbright Evangelistic Assoc. 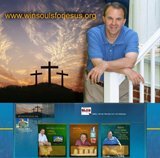 Abundant Life Christian Counseling Services is a proud friend of Win Souls for Jesus with evangelist Jeffrey Harvel. 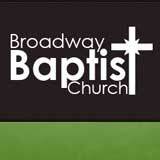 Abundant Life Christian Counseling Services is a proud friend of Broadway Baptist Church. 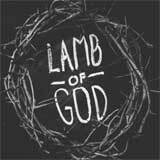 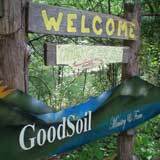 Abundant Life Christian Counseling Services is a proud friend of GoodSoil Ministries.